Will Doyle - Who’s Responsible for Repairs in a Condo? Who’s Responsible for Repairs in a Condo? So you’ve purchased your new condo, or you are thinking about it. You're probably feeling really excited and a little overwhelmed. One of the main reasons you might be purchasing a condo is the lack of maintenance that you have to do. No snow to clear, no lawn to cut. You can basically lock the door and be on your way. But what if something happens inside your new condo? Or what if the window starts to leak? Who fixes that? Is that something that you have to pay for? Some upkeep is done by the condo owners, and some is done by the condo corporation. To make matters more complicated, no two condos are alike. You will be required to do some research on the building you are interested in. Condo owners are responsible for paying for the ongoing maintenance and repair of their units. The condominium declaration will define the unit’s boundaries. It may or may not include what is behind the walls, so it is advised to have your legal representative look over the declaration. The Corporation is responsible for covering the costs of ongoing maintenance of common elements of the condo such as the parking lots and main lobby. Normally, some of your monthly condo fees will be put towards paying for these items. The Condominium Act requires that unit owners make sure repairs are done within a reasonable timeframe. 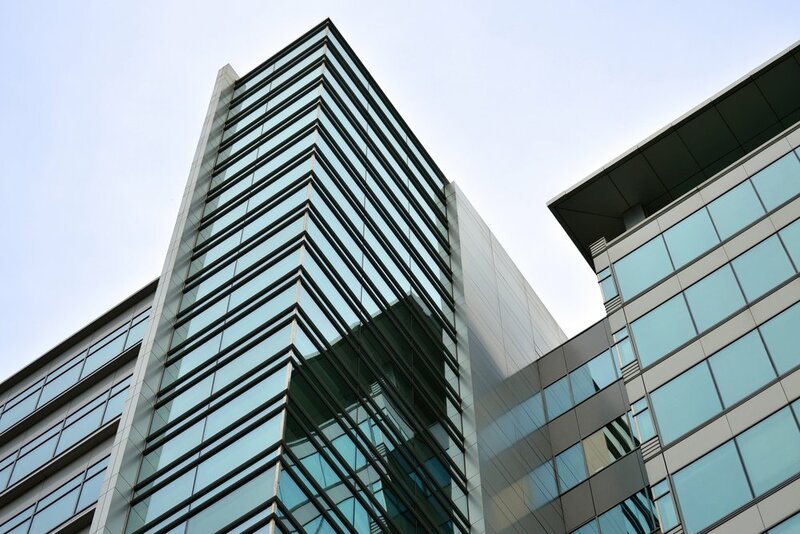 The Act requires that the corporation fix the condos and common elements immediately after damage, however, this obligation is typically altered by the corporation’s declaration. That is why it is important to read the document. The corporation uses funds from your condo fees to repair any damages. They cannot refuse to fix damages because of a financial shortage. They can, within some rules, raise your fees, or do a special assessment, or take a loan to top of the reserve fund. The Act requires the corporation to go through reserve fund studies from time to time to determine whether the corporation has enough funds for any upcoming repairs. 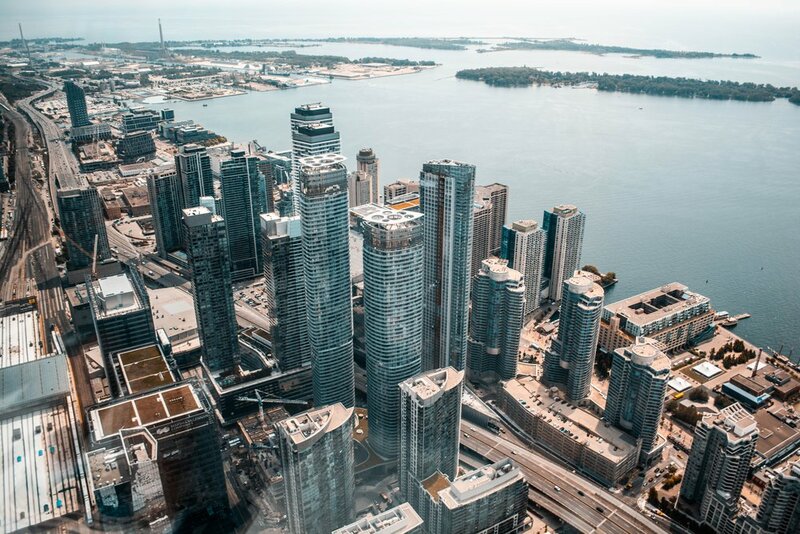 Condo corporations may decide to defer certain recommended repairs or maintenance if it is not urgent or if there are financial constraints. However, there are always risks, such as the failure of equipment or structures, secondary damage, or minor repairs that can develop into major issues. You want to have a look at all of the condo corporation documents before you enter into a deal to purchase a condo. Not taking the time to research could be costly. Newer PostWhat is a Status Certificate?